When summer arrives, it will be pleasant to have a cold beer or drink. 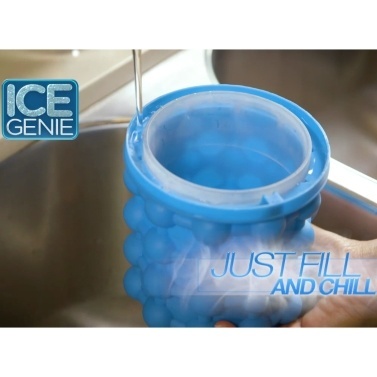 This ice maker not only can make ice cubes at home in DIY, but also can directly put beverage bottles into the ice, easy to operate, so you can drink iced drinks anytime and anywhere. 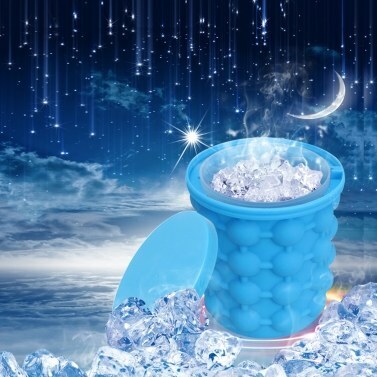 Hold up to 120 ice cubes with unique double chamber design. 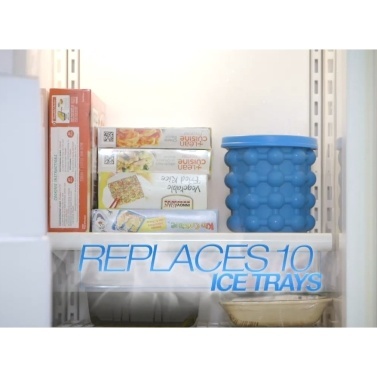 Outer chambers freeze the ice cubes and inner cylinder stores them. Save a lot of space in your freezer. 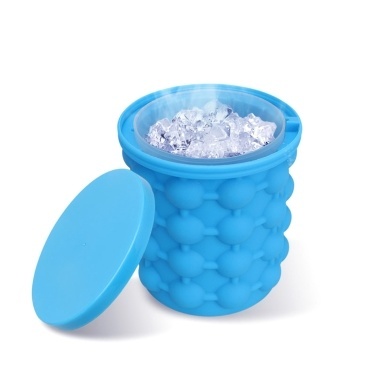 Keep the ice cubes fresh and odor free with air tight lid. Quickly chill bottled beverages and can drink iced drinks anytime and anywhere. 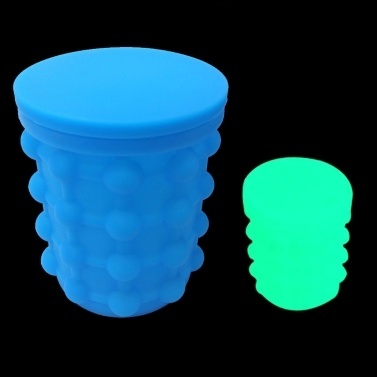 Made of safe, BPA-FREE materials.